Miramar Auto Body - Miramar Auto Body is one of the leading auto body repair company in California, USA. They are offering full range of service auto body repair, paint, and mechanical services. Miramar Auto Body is one of the leading auto body repair company in California, USA. They are offering full range of service auto body repair, paint, and mechanical services. 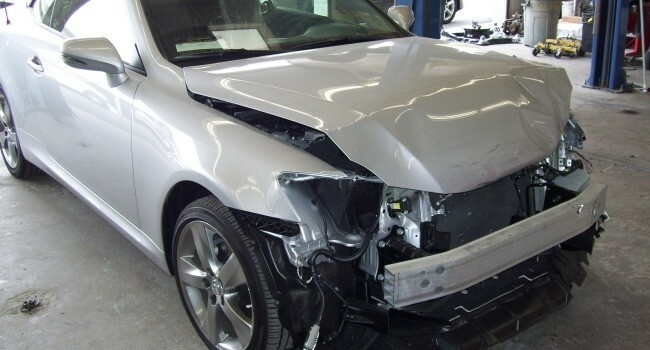 Miramar Auto Body is one of the leading auto body repair company in California, USA. They are offering full range of service auto body repair, paint, and mechanical services in the greater San Diego area. They are committed to providing the highest quality of workmanship and customer service at the most competitive rates. Ocean Carpet Cleaning is one of the leading cleaning companies in the Laguna Niguel area in California. We provide a range of cleaning services to homes and businesses, including carpet cleaning. Irvine Auto Body service points are equipped to carry out a full range of repairs, ranging from paintless dent removal to restoration work resulting from a major impact.